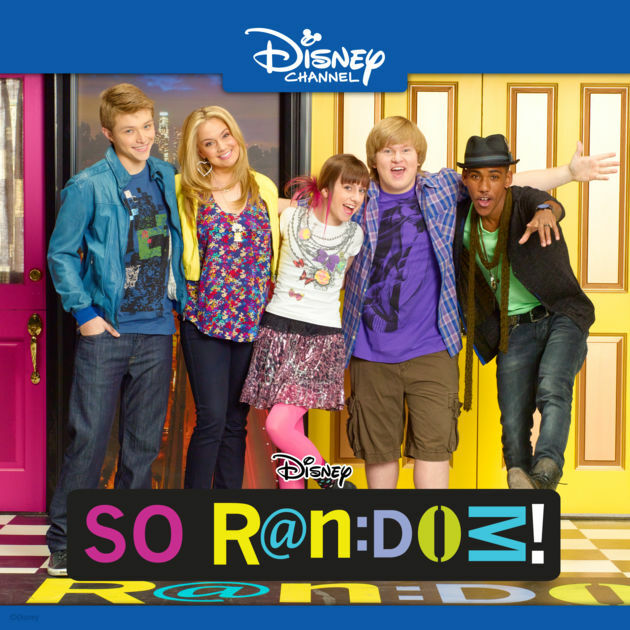 So Random has the biggest cast, the biggest stars, and the biggest laughs on Disney Channel! Nothing is off limits in this all new musical sketch comedy. 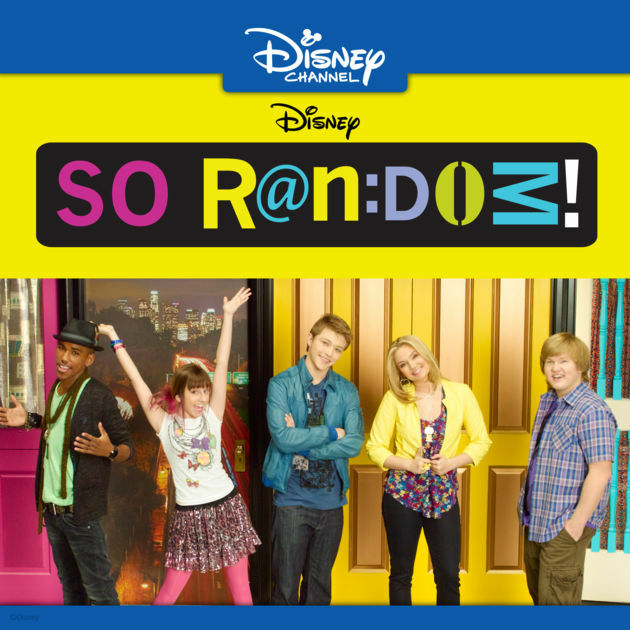 Each episode features original skits, songs and parodies with celebrity guest stars like Tony Hawk, Mitchel Musso and Selena Gomez!